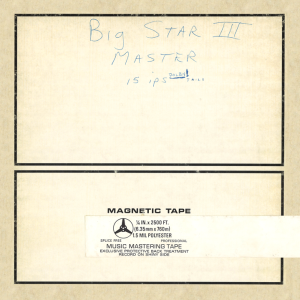 Alex Chilton was to Chris Bell as Lennon was to McCartney. He put a kink in Bell’s gift for bangle and build. 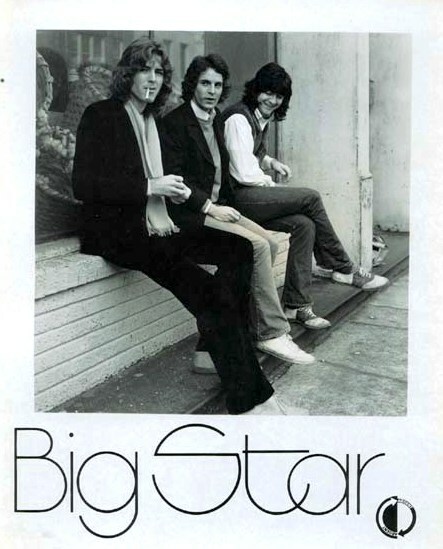 And there is no substitute for mystique: Big Star got props for power-pop long after they broke up, turning a cult band cult. Bell was gay and God-fearing. Chilton was a Box Top in need of a fix. Free of such context, it’s hard to hear Third as a record-in-crisis. Cohesion, promise, buildup — Third defies all. The album is a tinkle from the brink. As music it is a first draft; rendering Chilton’s state of mind, it’s perfect. Nearly solo, he affects ramshackle weirdness, and the result is half-cocked. (This is not his dark night of the soul.) In the end, his anticlimactic shrug endures for mainly one reason. 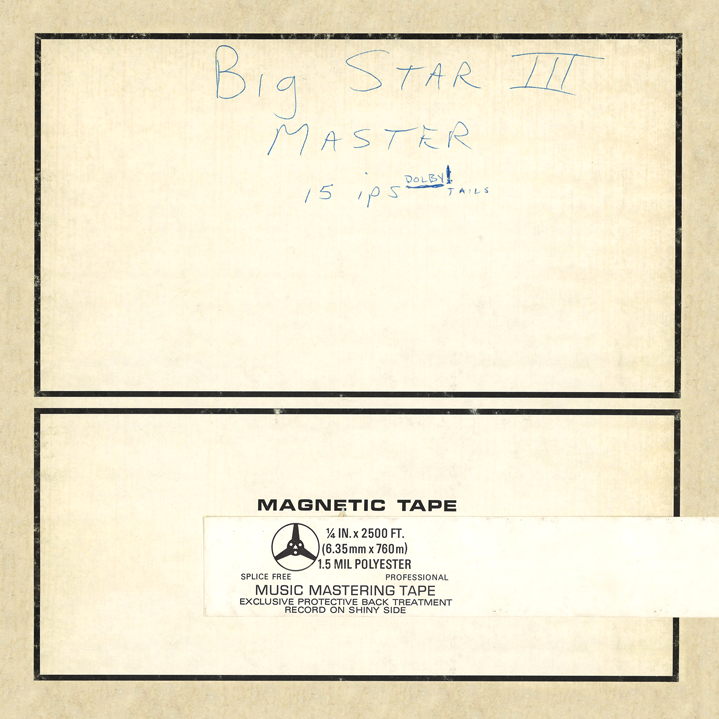 Big Star never became big stars. You can smell the potential. Note: PVC’s track list rises to despair. With Chilton’s track list, the version on Rykodisc is more random.